Ayushmann Khurrana is currently flying high with the success of his last two releases Andhadhun and Badhaai Ho. 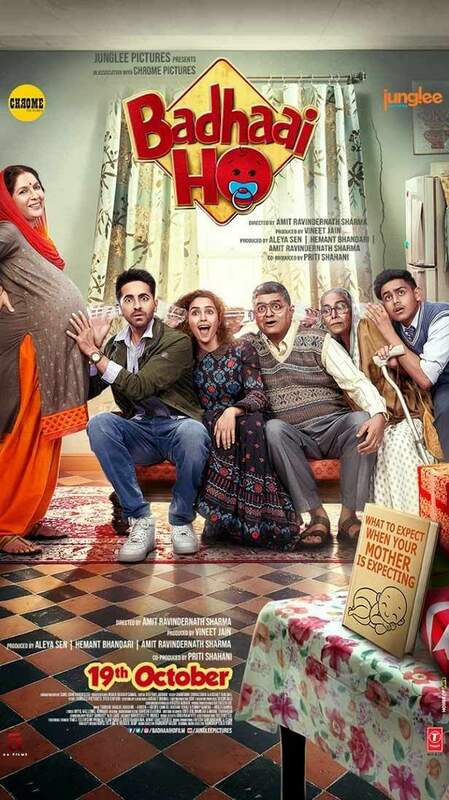 Directed by Amit Sharma, Badhaai Ho also featured a host of talented actors including Gajraj Rao, Neena Gupta, Sanya Malhotra, Sheeba Chaddha and Surekha Sikri. After having a glorious two week run at the box-office, Badhaai Ho is still holding strong going into its third week. The film has already grossed over INR 80 crore and is showing no signs of slowing down. 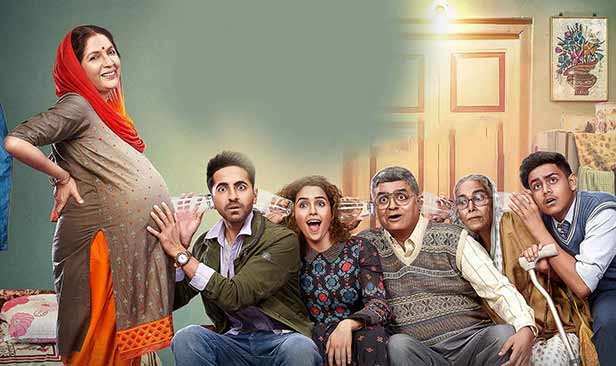 The film had an impressive start to its third week collecting Rs 3.40 crore on Friday, followed by Rs 6.60 crore on Saturday, and further witnessing a rise of Rs 8.15 crore on Sunday. If the film continues to maintain this successful run we fully expect it to become a part of the Rs 100 crore club by coming Friday. Badhaai Ho released along with Parineeti Chopra and Arjun Kapoor’s Namaste England. However, despite many releases since Badhaai Ho hit the screens the film has continued to stay strong at the box-office.